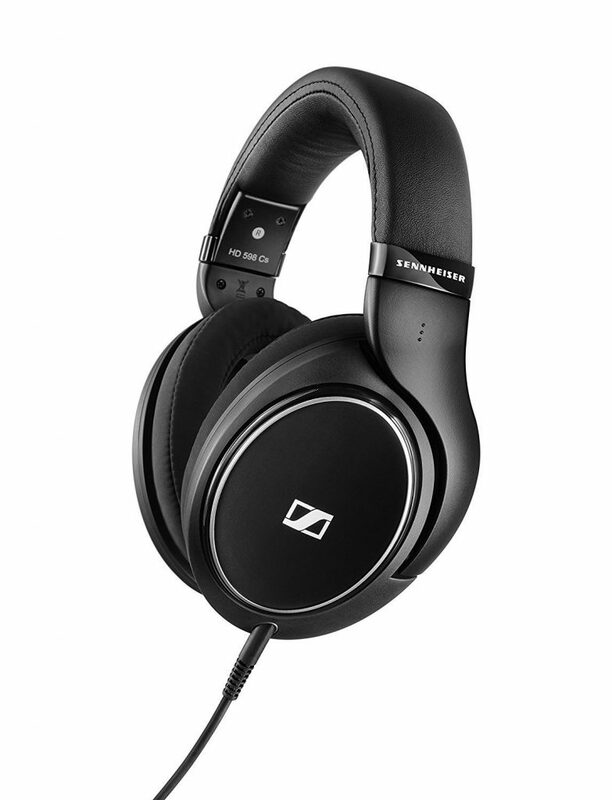 The Sennheiser HD598c are on sale at Amazon.com for $99.95. 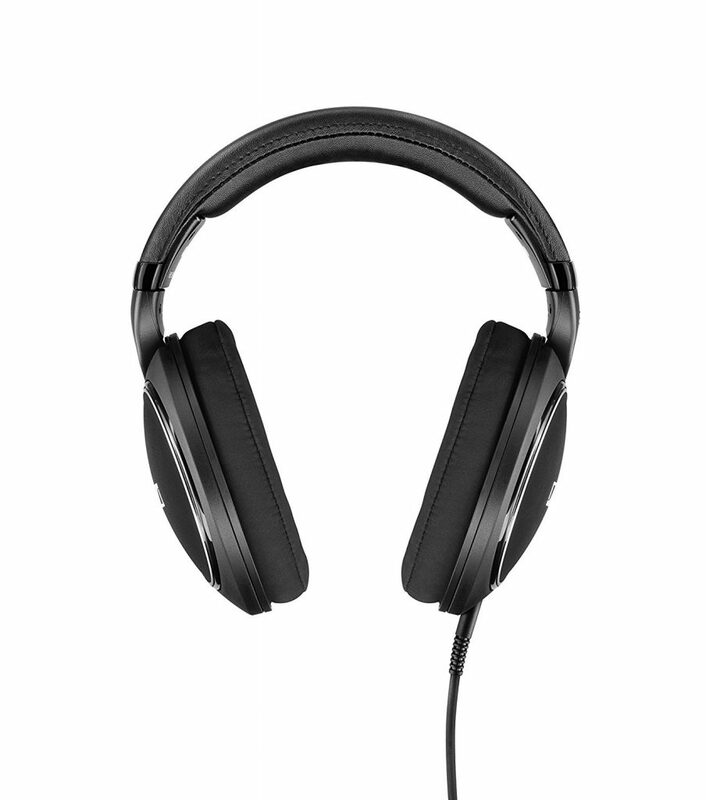 The headphones are the new revision of the critically acclaimed HD598, but with a closed back. I’ve owned the open-back version, and loved them. Incredibly comfortable, great sound, and amazing sound-stage. There’s a reason they are so highly reviewed. Now that they are closed back, I’m sure the bass is way more pronounced. If that’s the case, I’m sure they are just as great. 2-year limited warranty only when purchased from an authorized dealer.